SLATE Art Consulting, working on behalf of Hive Development Group LLC., is soliciting proposals for a work of art to be permanently placed in a privately-owned but publicly-accessible plaza, at 2555 Broadway, in Oakland, California, also known as “The Hive.” The ideal artwork will be a freestanding sculpture no wider than 8 feet in diameter and no taller than 15 feet. It should be Interactive and fun, inviting the public to engage with it, not just visually but physically (for example, the public could sit on it, sit in it, climb on it, play with it, listen to it, have their picture taken in or on it). It should be built with durable materials, require minimal maintenence, and be able to be constructed fairly quickly. 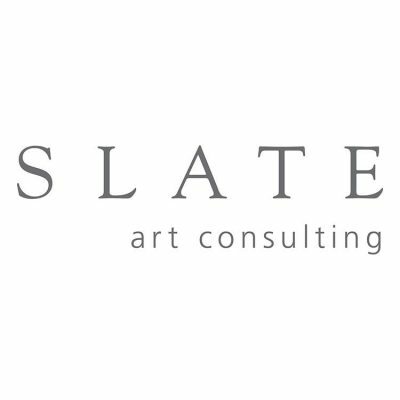 SLATE Art Consulting, working on behalf of Hive Development Group LLC., is soliciting proposals for a work of art to be permanently placed in a privately-owned but publicly-accessible plaza, at 2555 Broadway, in Oakland, California.